READ ENCLOSED DIRECTIONS CAREFULLY BEFORE USING APPLICATOR INCLUDED. 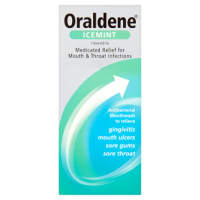 CAUTION: This product should not be used if throbbing pain or swelling in affected area exists. Consult your dentist immediately. REPAIRS BOTH LOOSE CAPS & LOST FILLINGS! THE ONE STEP FILLING MATERIAL. "YOU CAN EAT ON IT". NO MIX FORMULA FOR CONVENIENCE. NEW IMPROVED MULTI USE VIAL. PLEASANT TASTE. 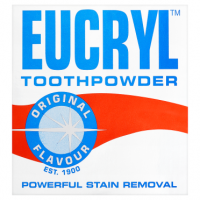 RECOMMENDED BY DENTISTS. INSTANT PAIN RELIEF. CLINICALLY TESTED SAFE & EFFECTIVE. New, ready to use DENTEMP O.S. 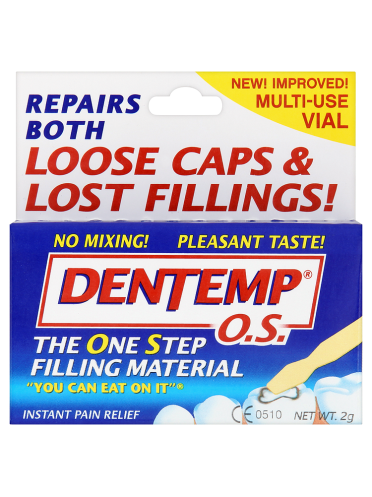 replaces lost fillings and cements loose caps, crowns and inlays. 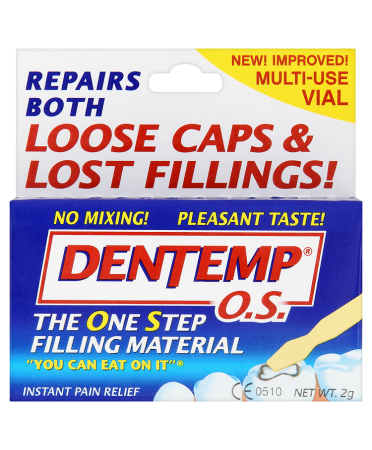 Clinically tested, DENTEMP O.S. 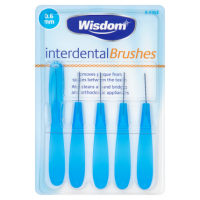 provides fast relief of pain and discomfort until you can see your dentist. 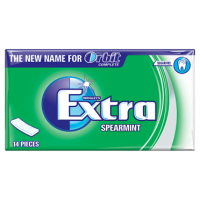 Using the same ingredients dentists often use, DENTEMP O.S. is safe and so effective "you can eat on it".